Planning to take your business Online? 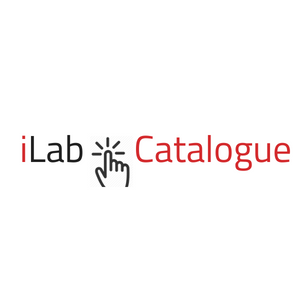 iLabMalta has developed a solution where-by iLabPOS can automatically "generate" an Online Shop or Catalogue. In a few words, you will create all your products in your Point of Sale anyway. Add some pictures and a detailed description, tick some switches, and these products are automatically uploaded to your Online Shop after a few minutes. nopCommerce eCommerce Portal Rather than developing our own online shopping portal, we have integrated iLabPOS with a leading ASP.NET based open-source eCommerce platform. The Platform has an incredible amount of features, but is also quite easy to use and understand. You can apply several themes to adapt to your preferred look and feel, some themes come free, some others come at a cost. It can also adapt to mobile devices. nopCommerce is used by 27,000 stores. What we are offering is already developed. We'll set an appointment, show you what we have, and if you like it we can get you setup in a couple of days. Naturally, preparing your online shop will take you alot of effort to collect pictures, product descriptions, collect products into sub-categories, etc... However our part is ready and waiting! For those clients who are not interested in a Point of Sale Solution, but still wish to have an Online Shop, or a Simple Product Catalogue, speak to us. We can also get you going in a couple of days.